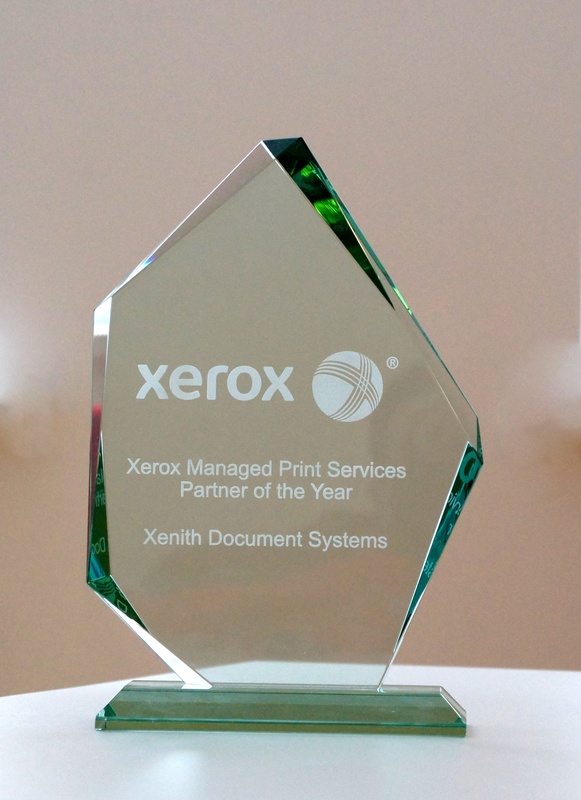 Xenith have held the Xerox Managed Print Service Partner of the Year (UK & Ireland) for 7 years running! Our unique differentiators have given Xenith a competitive advantage over the rest of the marketplace, resulting in being recognised as the most innovative & successful partner by the global leader in MPS - Xerox. 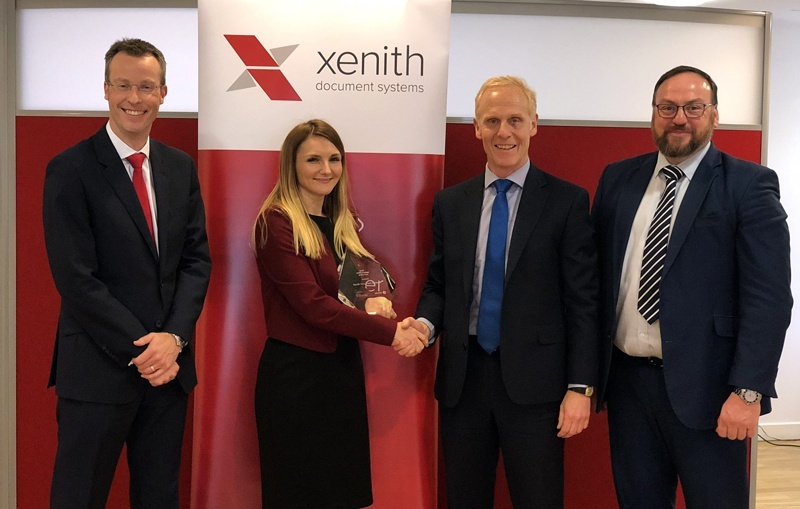 Having held the title for seven years in a row, Xenith have firmly entrenched themselves as Xerox’s preferred supplier of Managed Print Services in the UK and Ireland. You can read more about why we've won the award here. "I'm delighted that Xerox has recognised our commitment to innovation with this award. This signifies the real value our clients see in how much more there is to our MPSPlus offering than the usual MPS available in our marketplace. We’re particularly delighted to see our Service Manager, Laura Olley, receive this award on behalf of our MPS Service Delivery Team and recognise their tireless work to exceed our customer’s expectations. The team now manage our clients printing in nearly 40 countries worldwide, providing a truly proactive service that continues to evolve and this builds a strong foundation for the innovative digital solutions we offer." 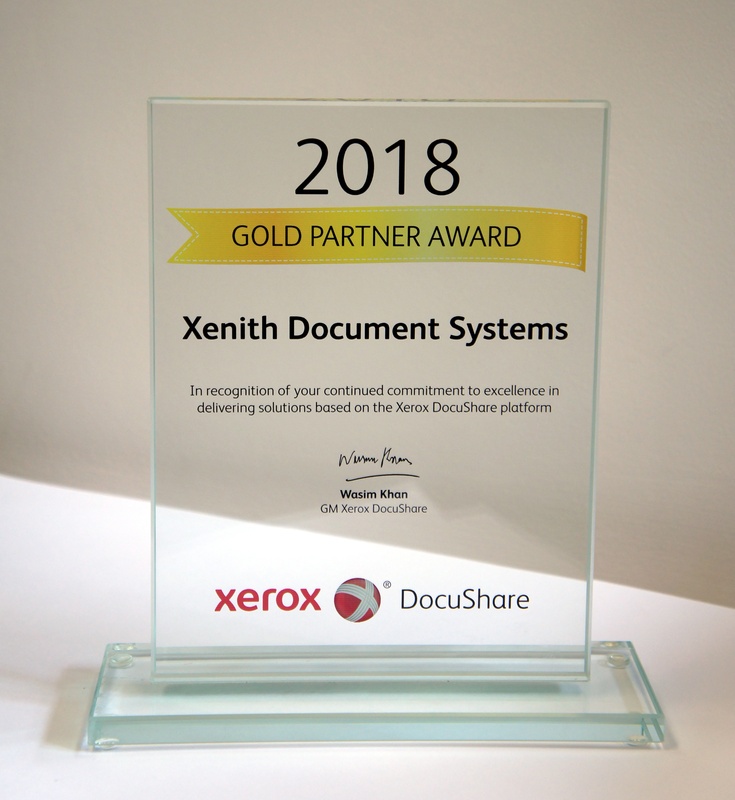 We’re excited to announce that following our 7th consecutive win of Xerox’s Managed Print Service Partner of the Year, Xenith have now been awarded the Xerox DocuShare Gold Award. This was awarded to only 2 partners worldwide, including Xenith, and is the highest accolade that any partner can achieve in Xerox’s Digital Solutions business. "Having presented at their fantastic Disrupting Paper event at the Churchill War Rooms earlier this year, I know Xenith continue to lead the industry in terms of innovation. 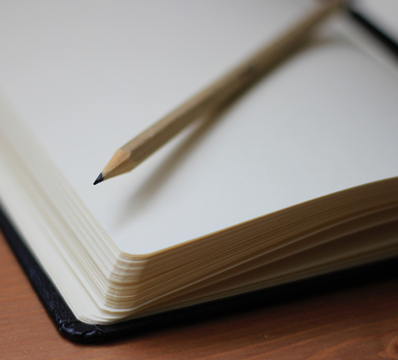 Some of the automated document capture solutions that they have built are truly world class, both traditionally for capturing information from paper and through Android and IOS Mobile platforms. These capture solutions alongside their Robotic Process Automation capabilities integrate tightly with Xerox’s new DocuShare Flex platform as well as quick integration with many other ERP and business process systems, through our ‘Flex Connectors’." “Xenith have continued to lead the field with innovation and adoption of our advanced capabilities in workflow automation, content management and digital transformation. 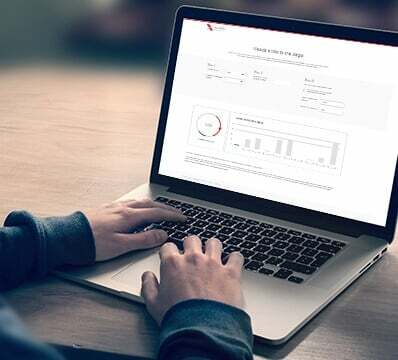 They are positioned as a “transformer”, a partner who has recognised the need to re-model their approach to the market, transformed their business model and demonstrated that they have in house capability to help their customers on a digital journey. Xenith also recognise that print is as important as ever, and continue to build on their market-leading "MPS Plus" offering which helps companies to print efficiently while transitioning them to a digitally-led environment. 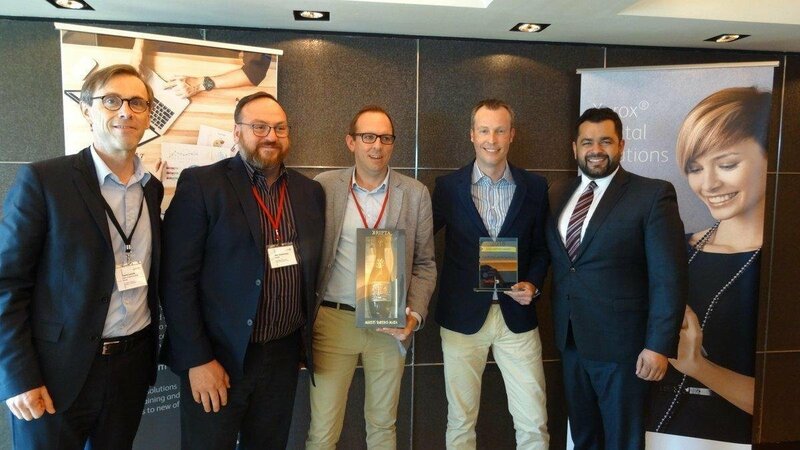 “There have been only 2 Gold Awards given out worldwide this year, and receiving one is recognition that you are a truly outstanding Solution Provider for Xerox’s Enterprise Content Management and Workflow Automation solutions. It is testament to Xenith’s drive for innovation that not only have they been our leading MPS Partner for the last 7 consecutive years, but they are now also one of our leading Digital Solutions providers too.